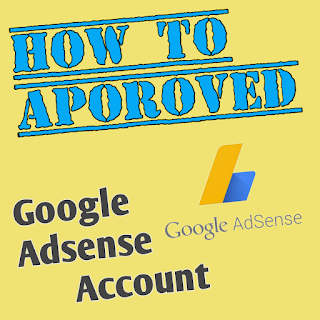 Hello friends, today I will tell you how to get the AdSense account approved because the Bahot people are troubled by it, so today you will be able to tell you something like this that your Adsense account will be fully approved. Many of you do not use top-level domains and use .tk but I tell you all this is a local domain domain that will never get you the approval of Google adsense. I believe that you always bought top level domains Such as .com, .in all this domain will do it, you will get quick approval. If you have taken a top level domain but your website template is not seo friendly then your adsense will never be allowed because Adsense always wants that the promotions displayed on your website show up well that people who visit your website . If you want a seo friendly template then you can watch the video on YouTube, it has all the videos in it which tells which template is good. You post more than 500 letters in each post and your whole post should be at least 20, then you apply for adsense.